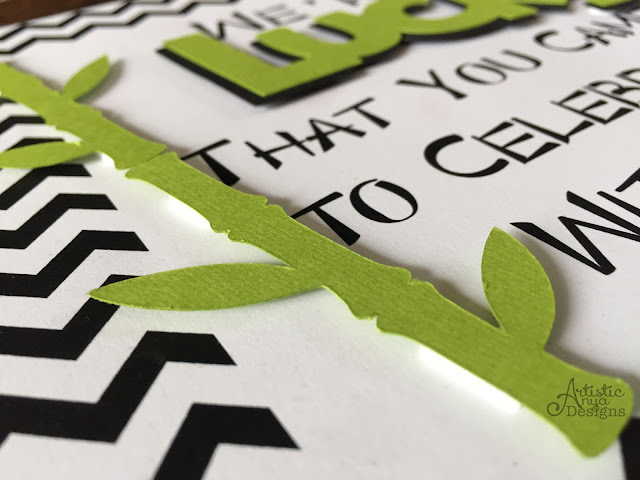 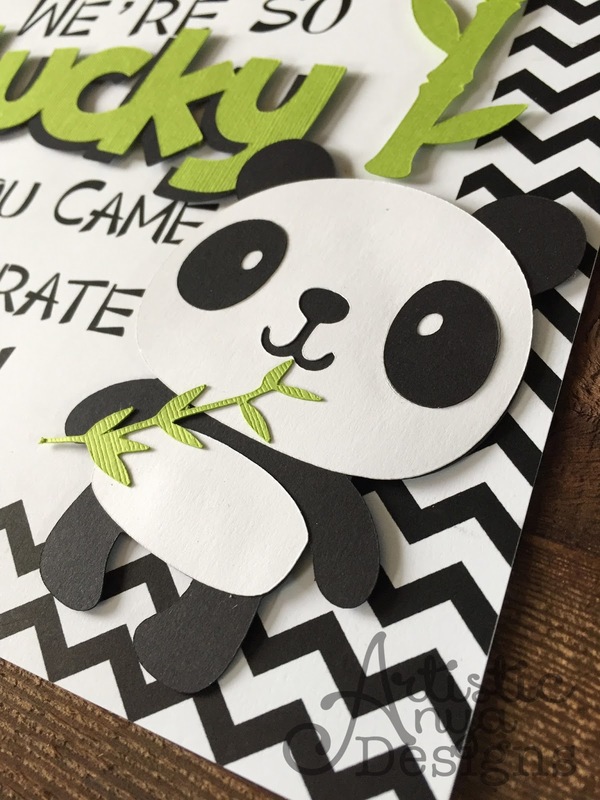 Unique and creative ideas for planning parties, paper crafting, scrapbooking, home décor, DIY projects and more! 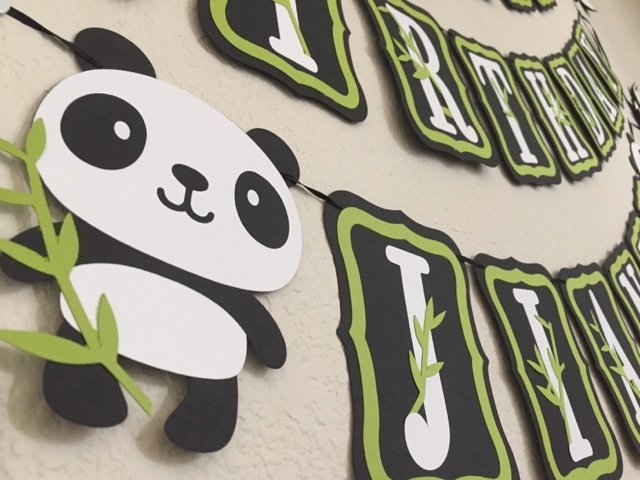 Need some inspiration to throw the ultimate panda party? 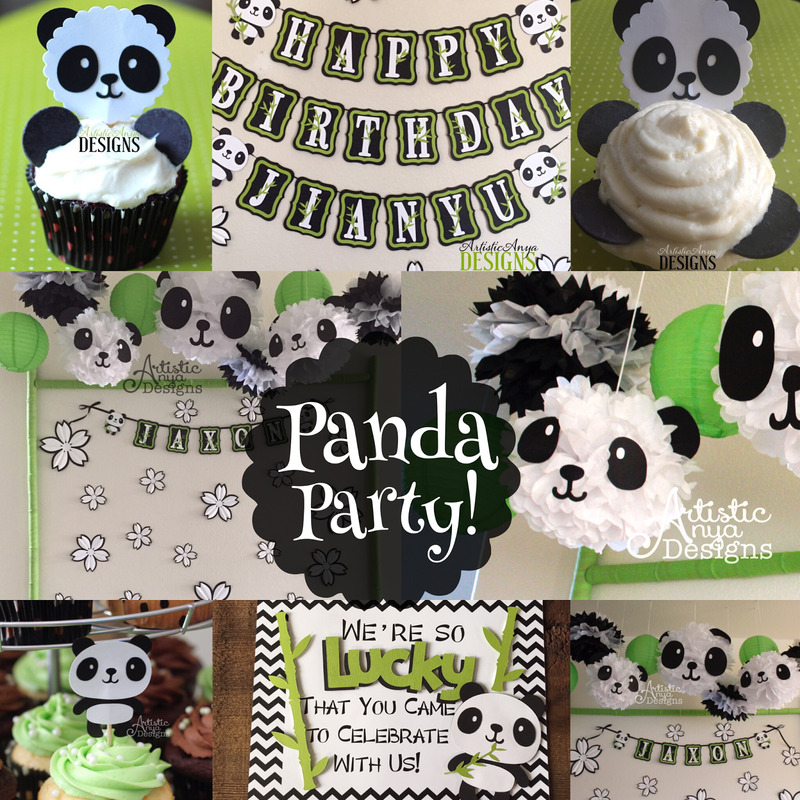 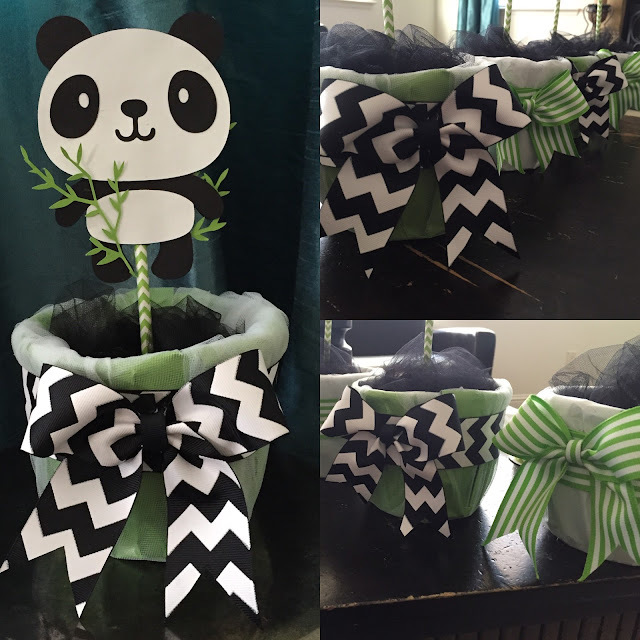 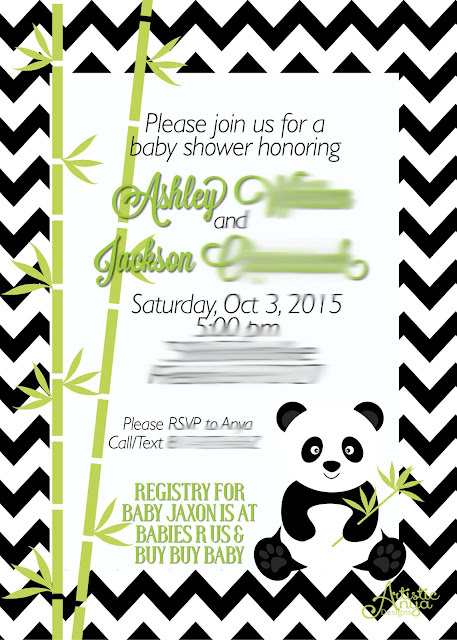 Look no further because I am going to show you some great ideas to throw a panda birthday or baby shower! 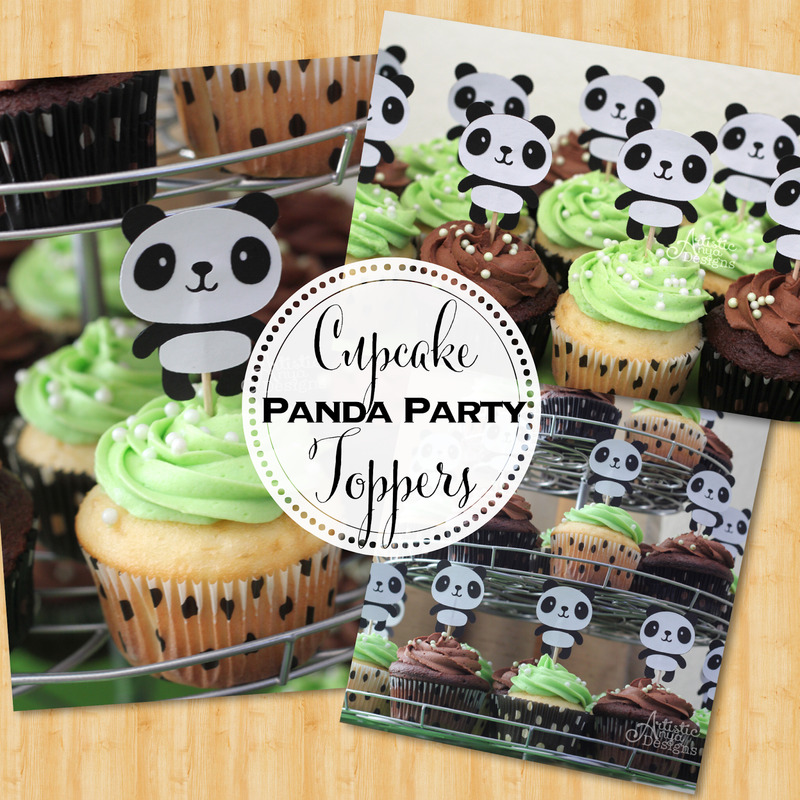 These panda face cupcake toppers are the cutest way to make little baby panda cupcakes. 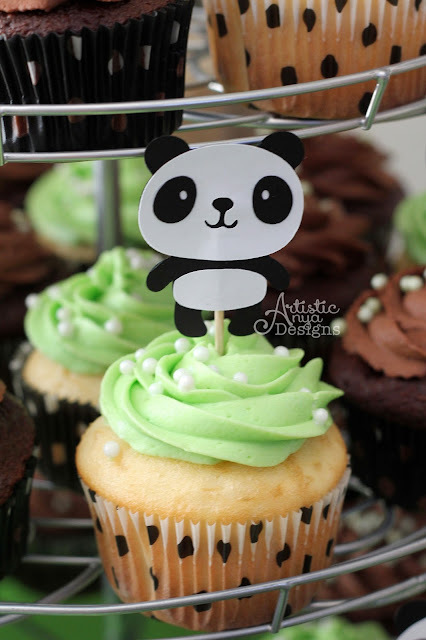 You can purchase the cupcake toppers from my Etsy Shop. 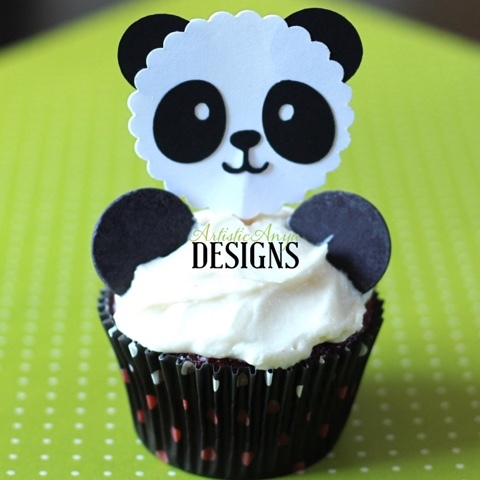 To make the arms and legs, I added black melting chocolate wafers. You can add 2 chocolate wafers for the arms or add 4 wafers for the arms and legs. 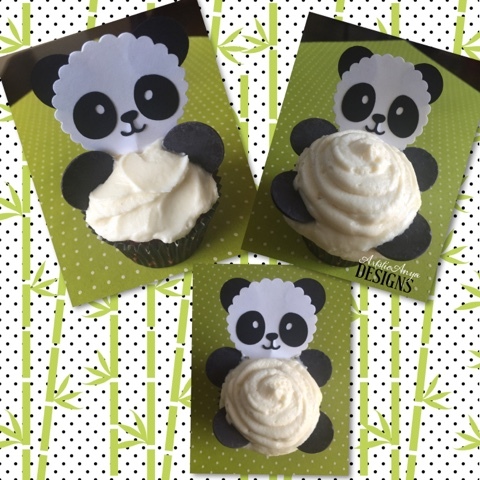 These panda shaped cupcake toppers can also be purchased thru my Etsy Shop. 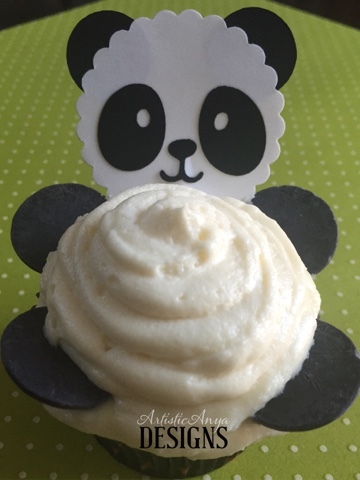 I made the sliced panda cookies from a video tutorial on YouTube. The cookies -n- cream cookies were store bought. 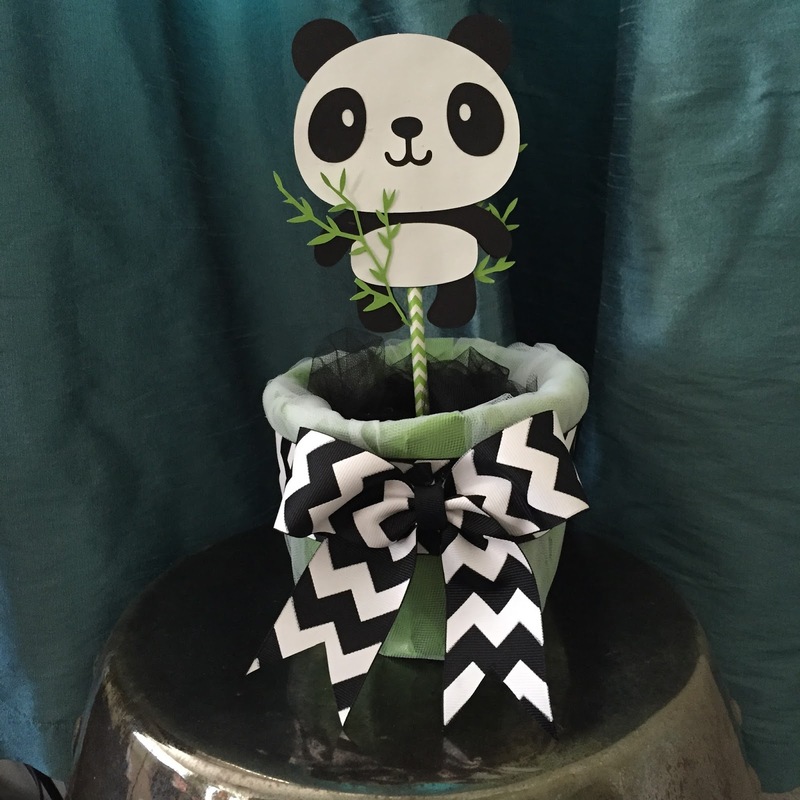 Chocolate covered pretzel sticks are an easy dessert to make at home for your party and they are always a hit. 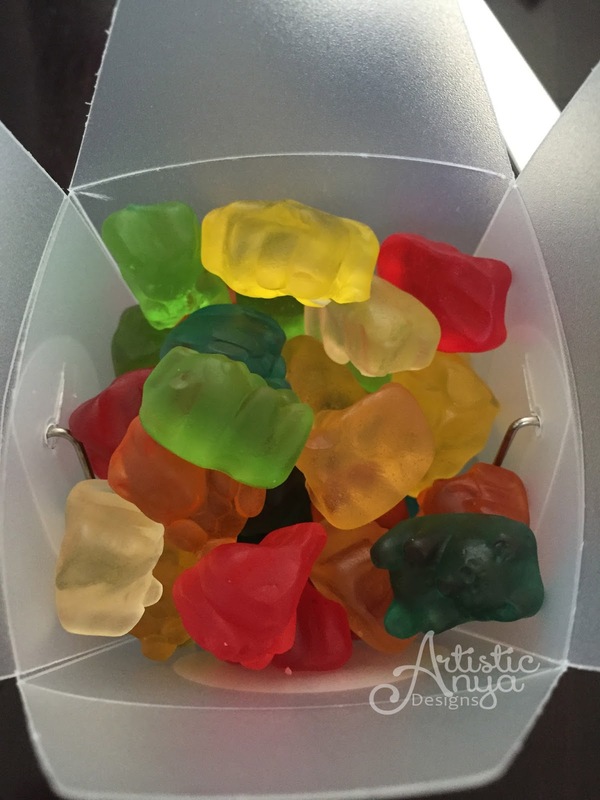 You could even wrap them individually for party favors. 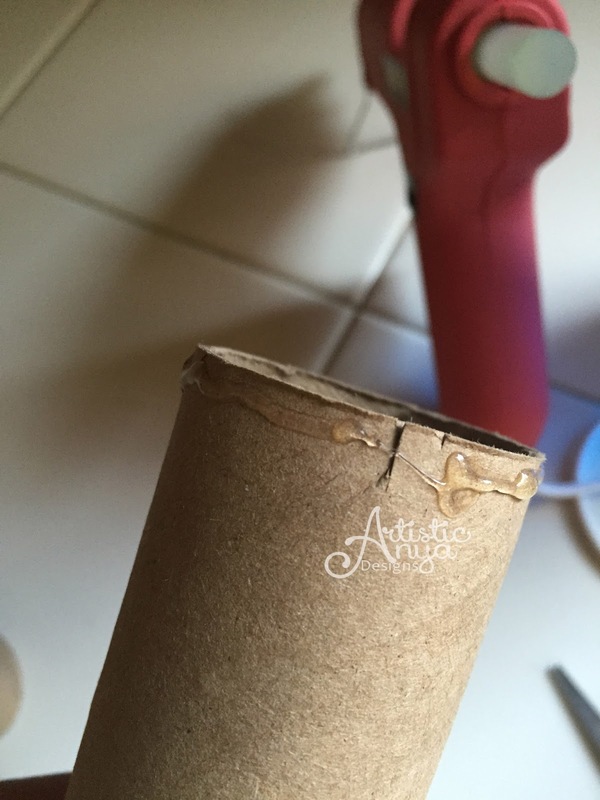 Step 1-Cut small slits about 1/2" all around one side of the cardboard roll about 1" apart. 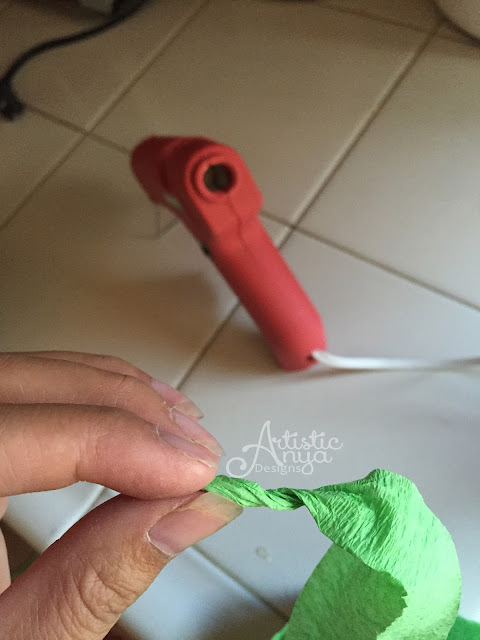 Step 2-Put some hot glue all around the edge of the roll where the slits are cut. 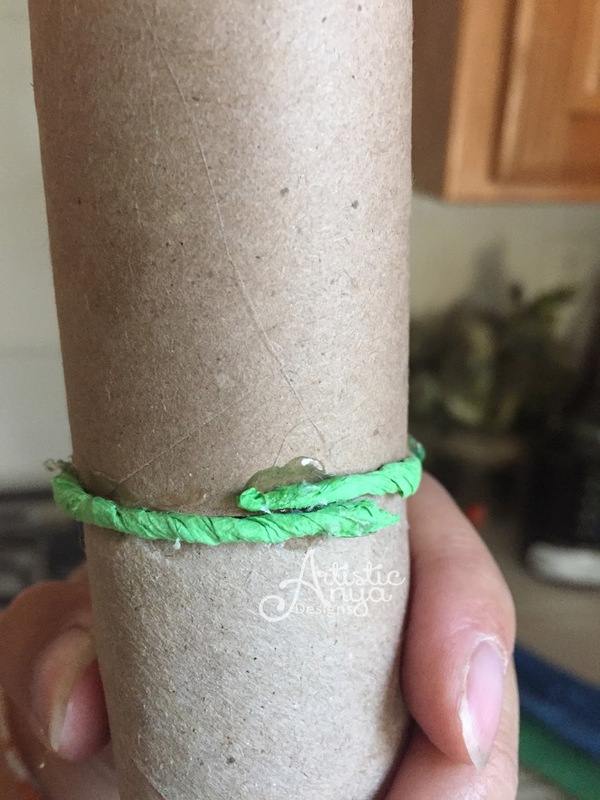 Then insert the glued slits inside another roll to connect them together. 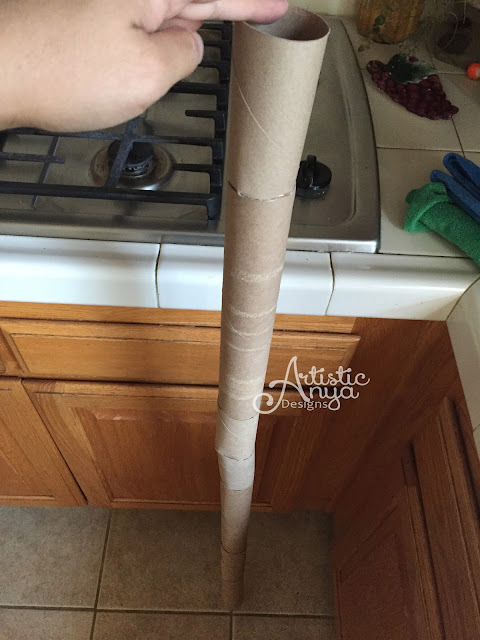 Step 3 - Repeat step 2 until you get the desired length of pole connecting the rolls together. Step 4 - Next, twist crepe streamers to make a band to wrap around the pole. Measure the twisted crepe streamers to fit around the rolls. 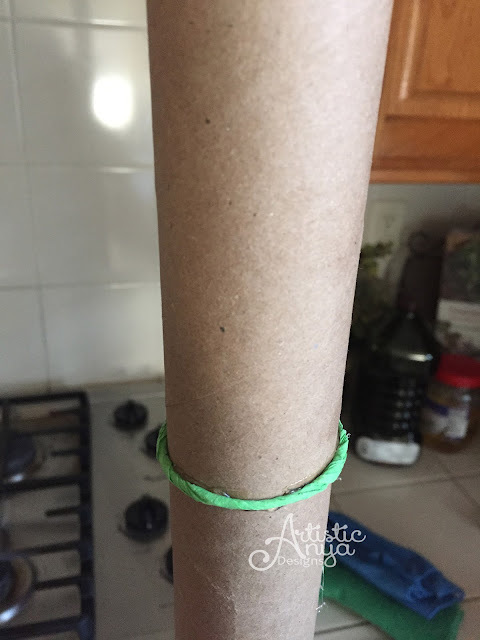 Make several twisted crepe rings and space the rings on the pole about 6" apart and hot glue them to the pole. 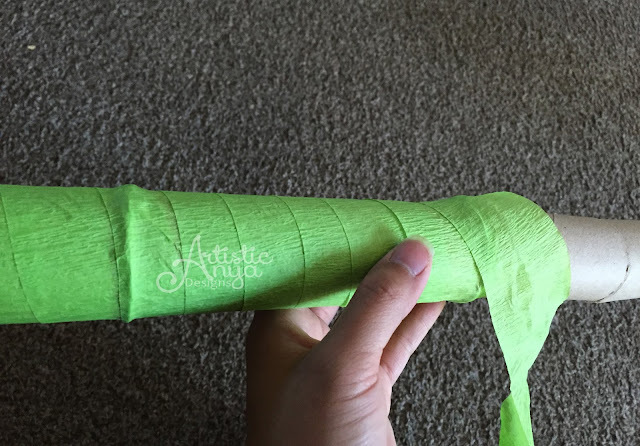 Step 5 - Starting at one end of the pole, carefully wrap the pole with the lime green streamers. 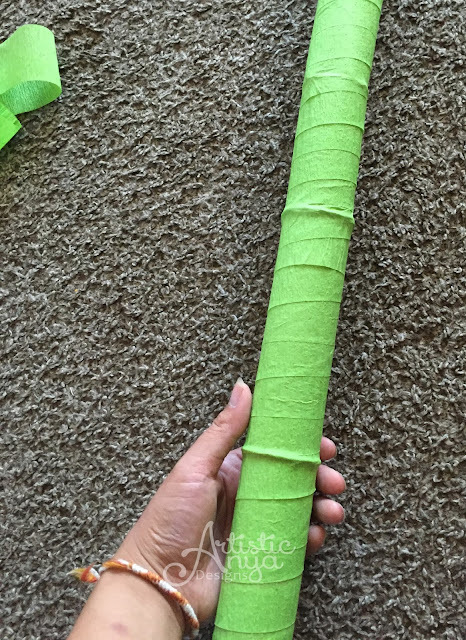 Keep wrapping the pole until the entire pole is covered in lime green streamers. 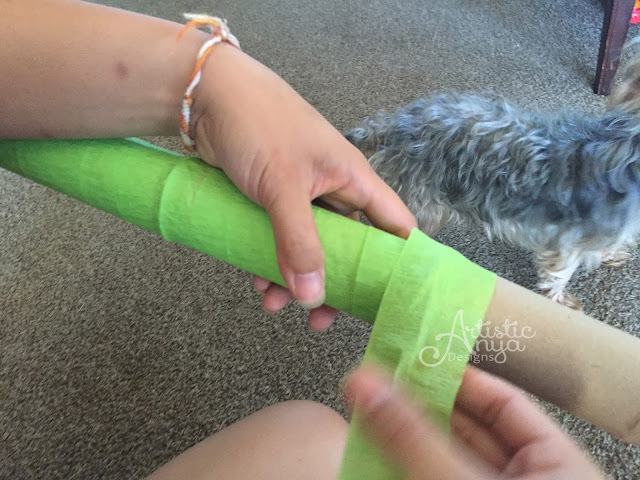 Tuck and glue the streamer at the end of the pole to secure. 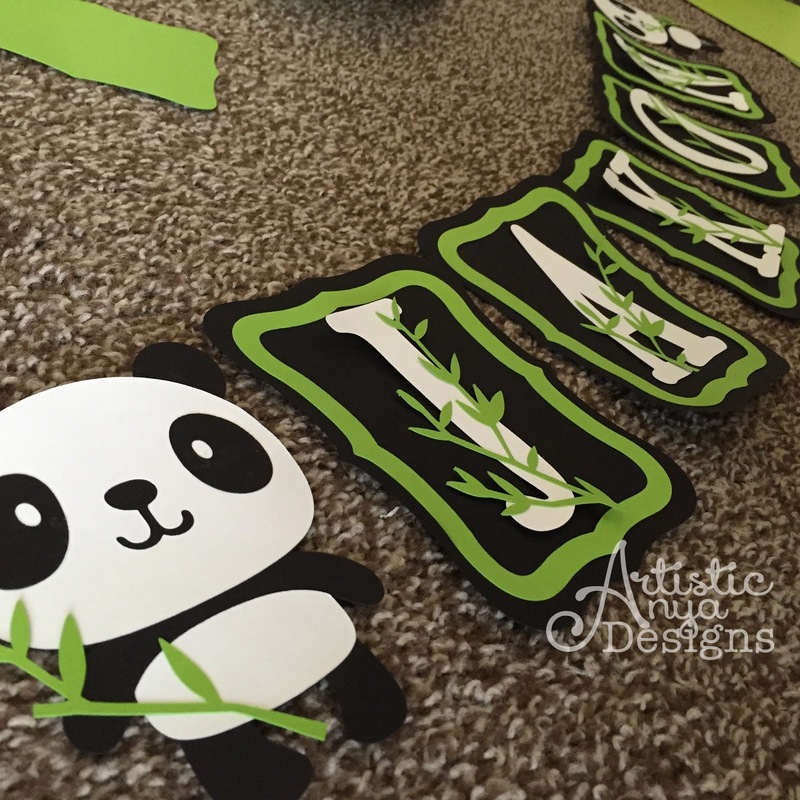 Repeat steps 1-5 until you have 4 total bamboo poles. 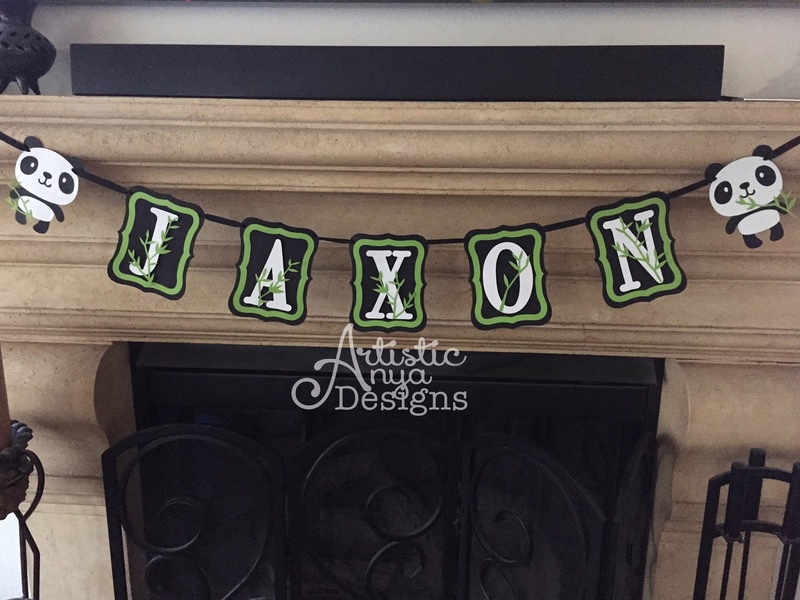 Step 6 - Make sure lengths of poles are even before hanging. Using 2 thumbtacks for each end, attach the poles to the wall inside the poles. 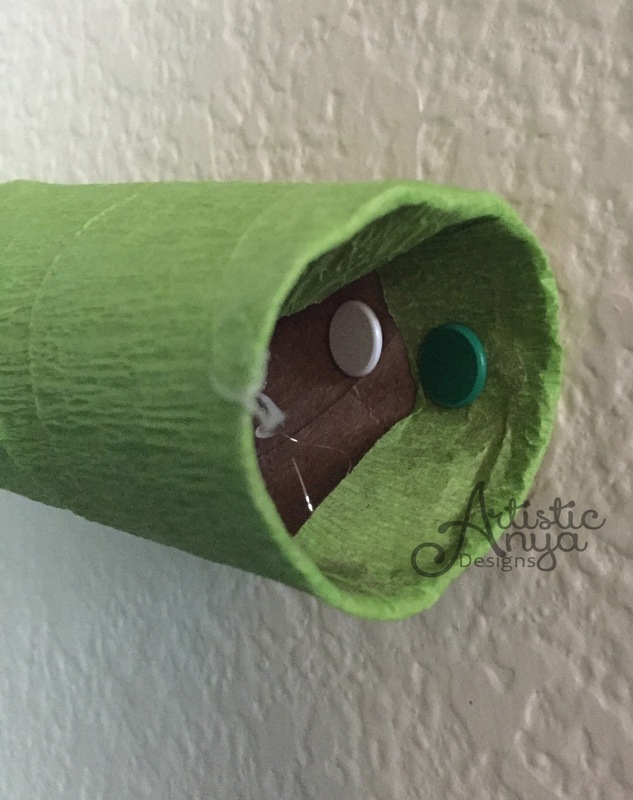 I hung the top and bottom poles first, then hung the poles on each side so the open end of the horizontal poles were covered. 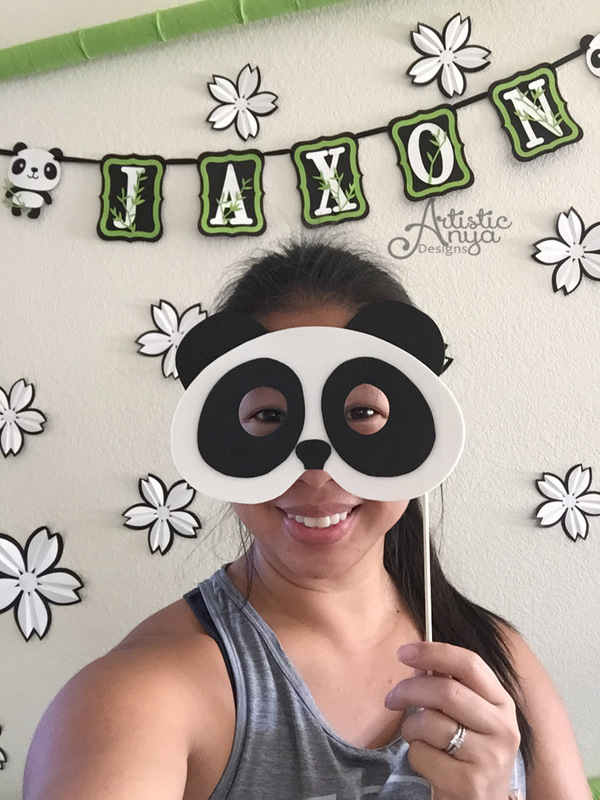 Now you can create the perfect panda photo booth for your party! 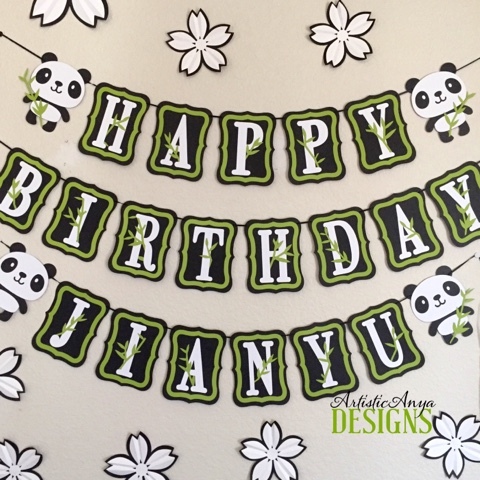 The panda face tissue pom poms and the custom banner can be purchased from my Etsy Shop. 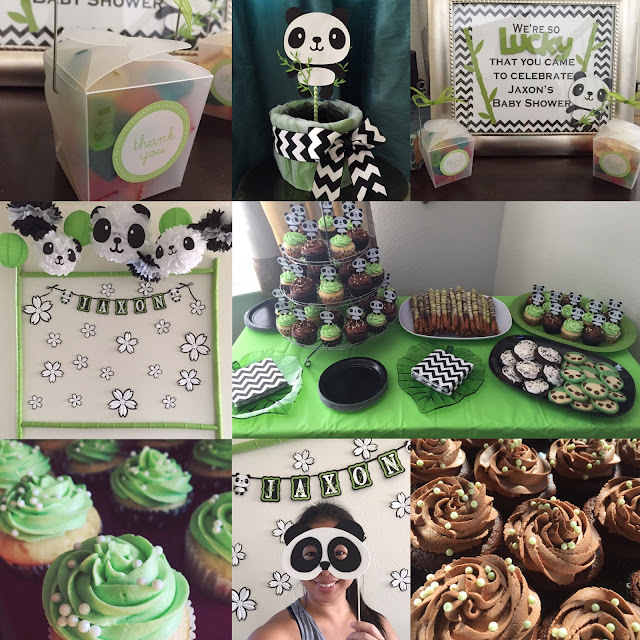 The green lanterns and black and white pom poms were from Party City. 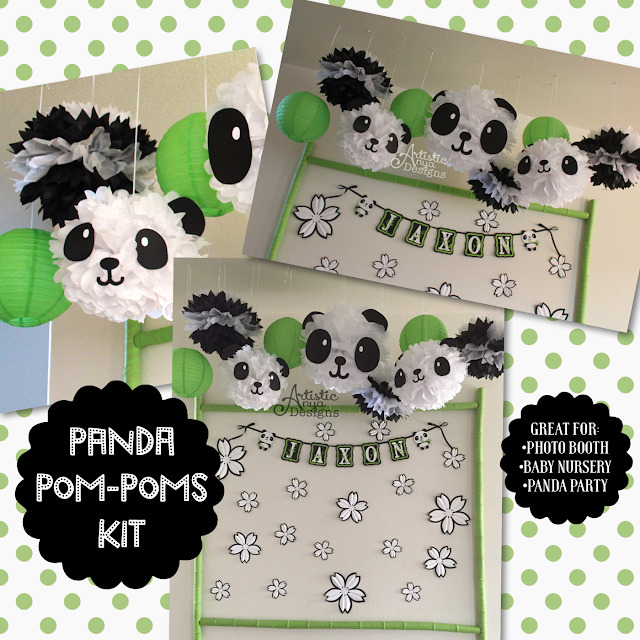 *Helpful Tip-When hanging the panda faces, I bunched them together with the lanterns and other pom-poms so the panda faces wouldn't spin around. 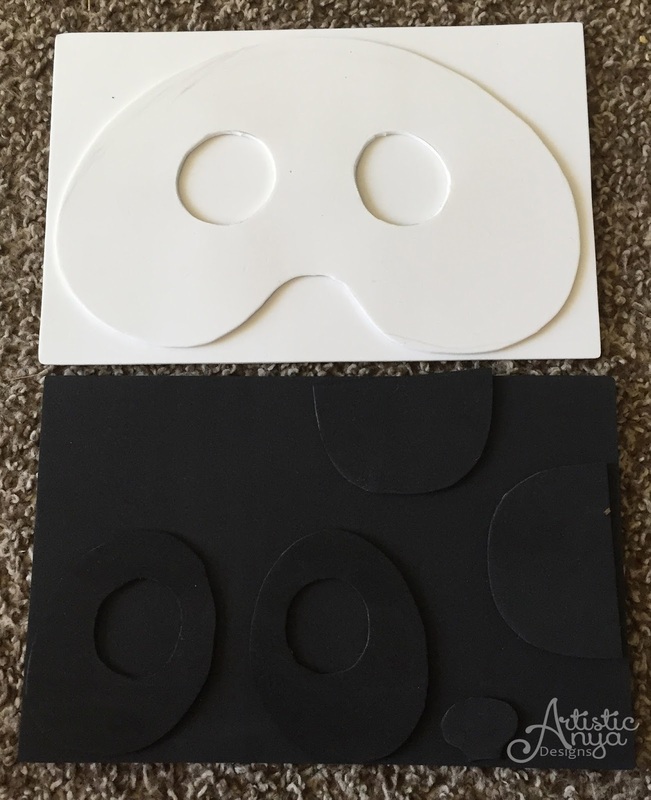 I made these panda face photo booth props using black and white foam sheets from the craft store. I hot glued them to bamboo skewer sticks. We used clear mini take-out boxes from Michaels craft store and put gummy bears for the party favors. I used an empty panda piggy bank and filled it with gummy bears for a baby shower guessing game. 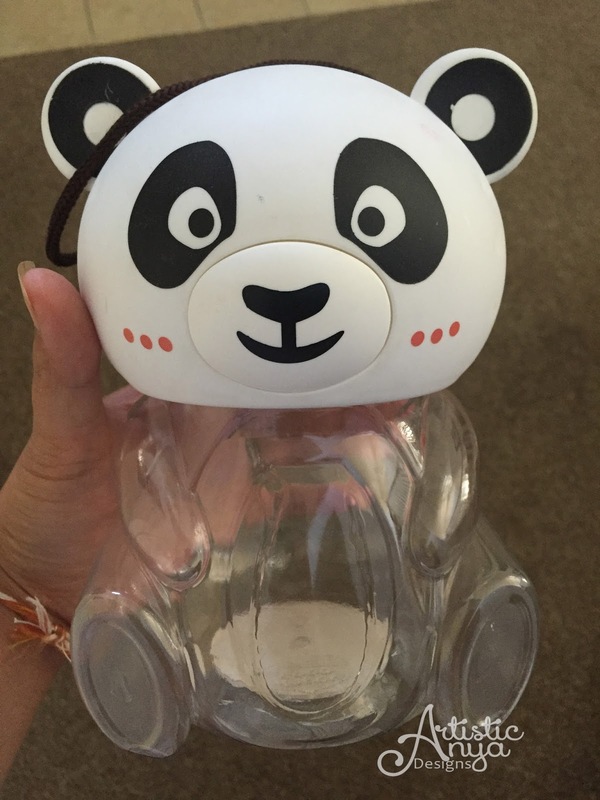 You might be able to find these panda piggy banks from your local Asian supermarkets and they are usually filled with colorful jelly snacks. 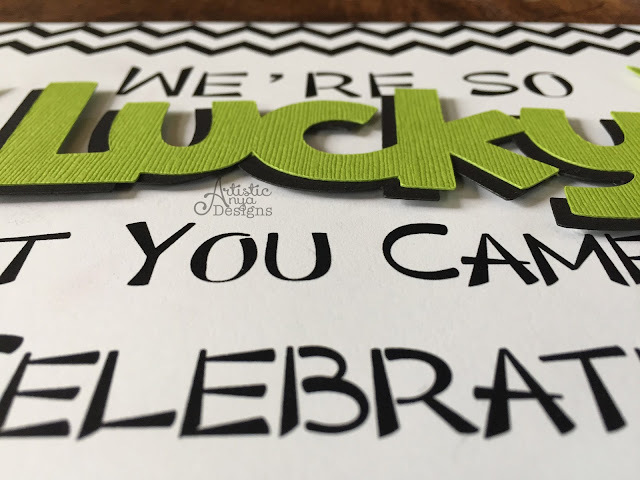 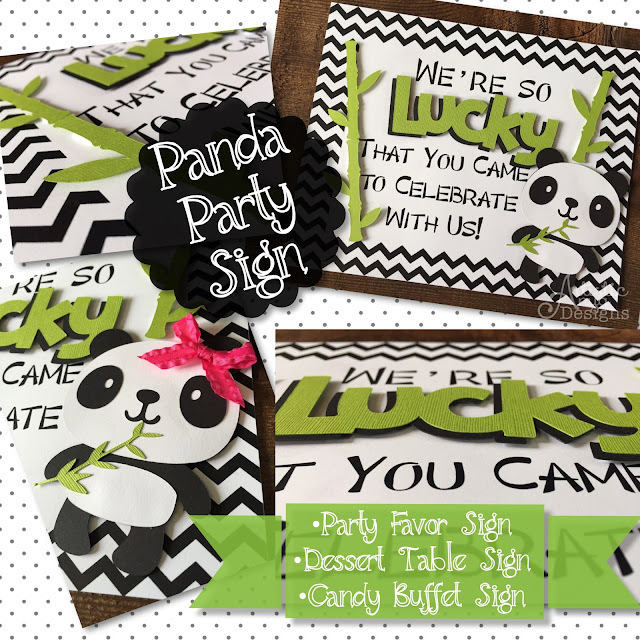 The custom Lucky Bamboo party favor sign can be purchased thru my Etsy Shop. I painted these wooden letters black and one of the co-host wrapped their gifts in wrapping paper that coordinated with the color scheme. 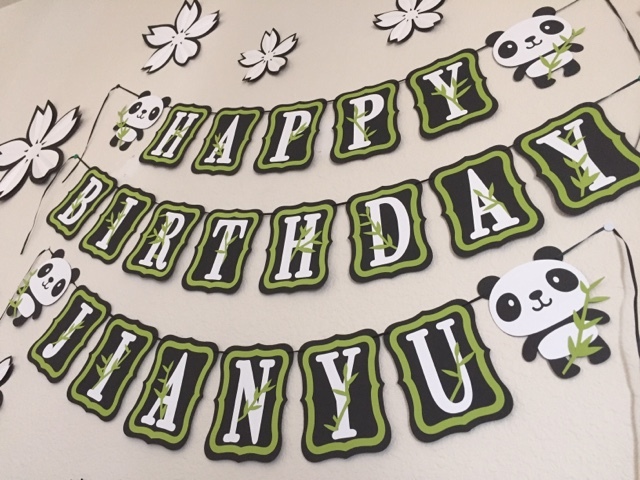 She glued the letters to the boxes and it was a clever way to present their gift and also use it as party decor. 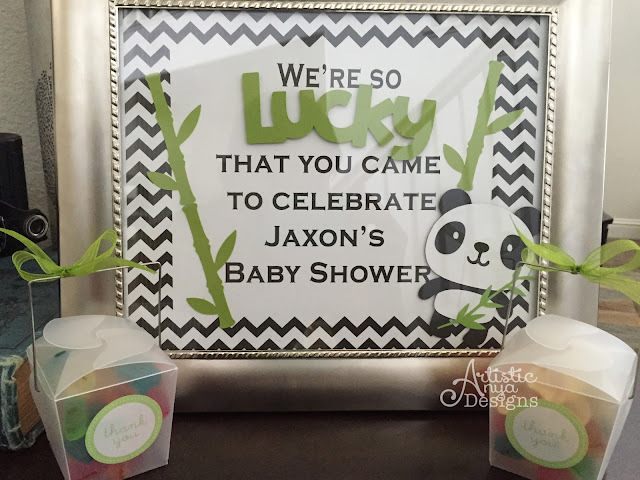 Our friends absolutely loved their panda baby shower and I hope you found some of my ideas helpful to create your own ultimate panda party! Want a coupon for my Etsy Shop?...First like Us on Facebook, then once you're a fan, message me thru Facebook and I will give you a 10% off coupon for your purchase! 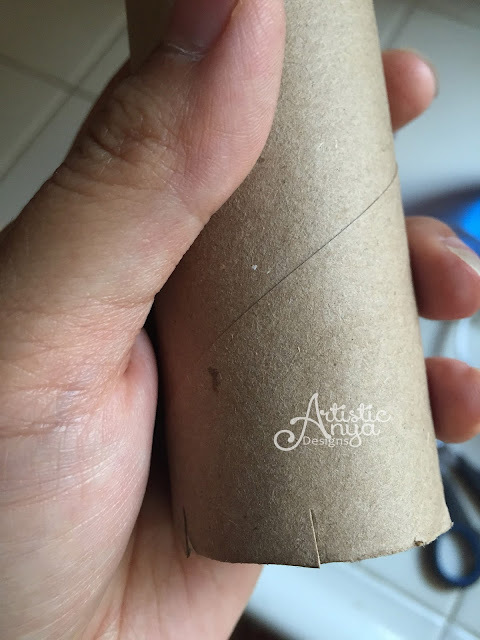 Visit Anya's profile on Pinterest.